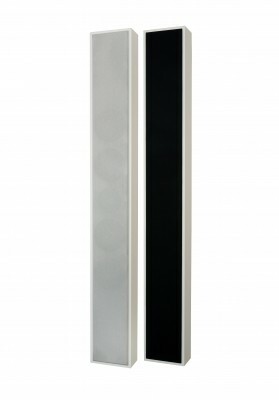 Flatbox Slim XL – A design speaker, the perfect alternative if you want small speakers with a superb sound. 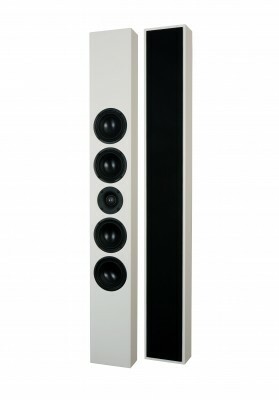 They can be used both as front speakers or centre speaker together with most DLS Flatbox models. The flat design makes them fit perfectly as a centre speaker. The front grille is attached with strong invisible magnets. Both a white and a black front grille is included. 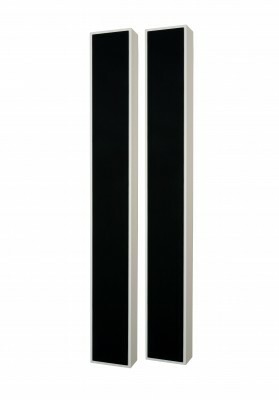 Also available in black high gloss finish.